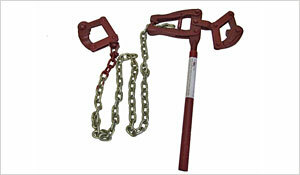 The multi-purpose, alloy steel Ezepull fencing tool cuts, grips, crimps and joins high tensile fencing wire and pulls staples with minimum effort. 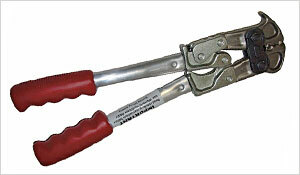 The crimp sleeves used with this tool are for joining and fastening 1.6mm – 2.5mm high tensile wire and netting. 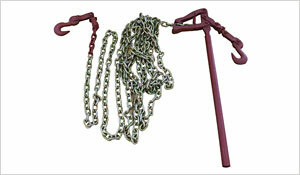 It is also suitable for electric fence connections. 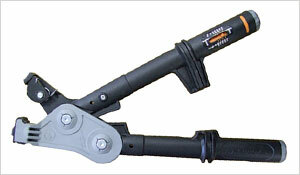 Fitting all agricultural Gripple models, plain wire and wire rope, this tool generates up to 400kg/880lb of tension.